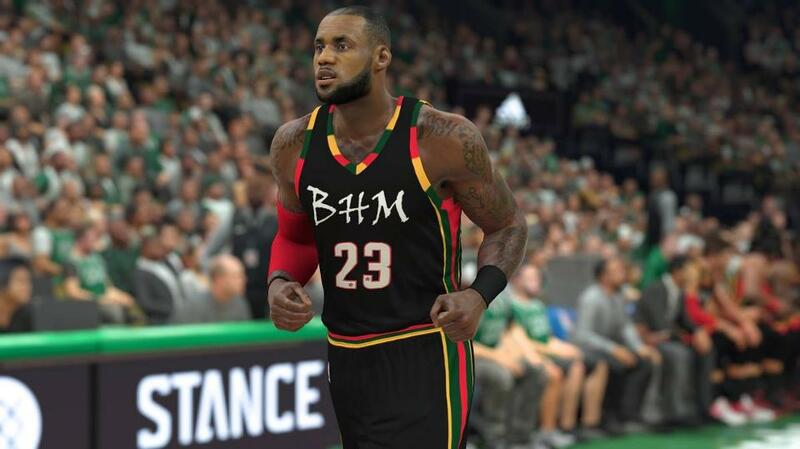 NBA 2K17 is certainly the best franchise mode in basketball simulation. 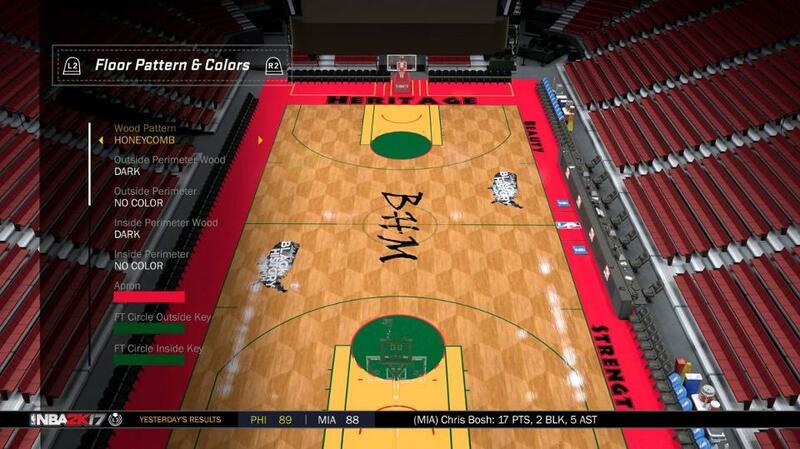 As one of nominees of Best Player Creation and Editing Suite, it allows players to create an alternate universe with custom players, teams and arenas. As we know, February is a meaningful month for African-Americans who make huge contributions to America. 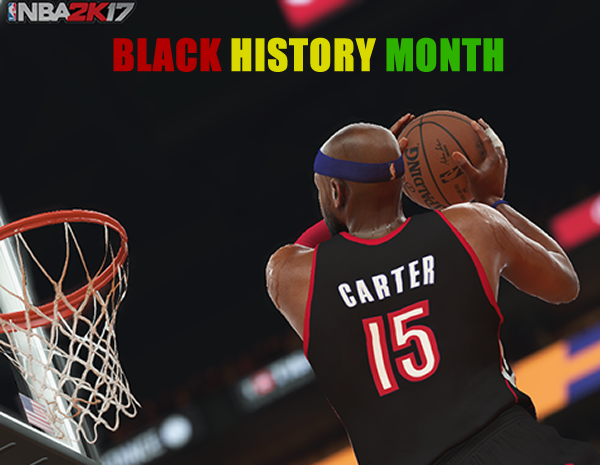 To praise this significant Black History Month and the heritage people left, a PS user created custom uniforms and courts in NBA 2K17. 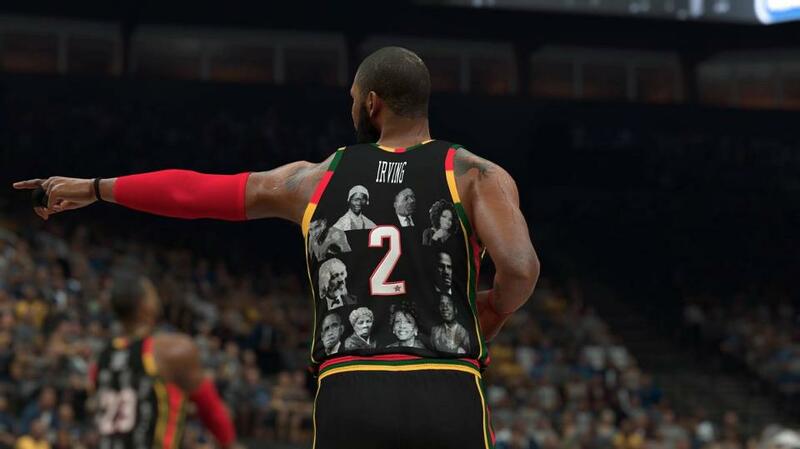 The fan uses John Wall (from Washington Wizards) and Kyrie Irving (from Cleveland Cavaliers) as his model to show the featured home jersey and road jersey. Apart from this, he named the home arena that he designed as "The Heritage Center". If you're interested in it, search the PS ID "franchiseplay99" to see more. 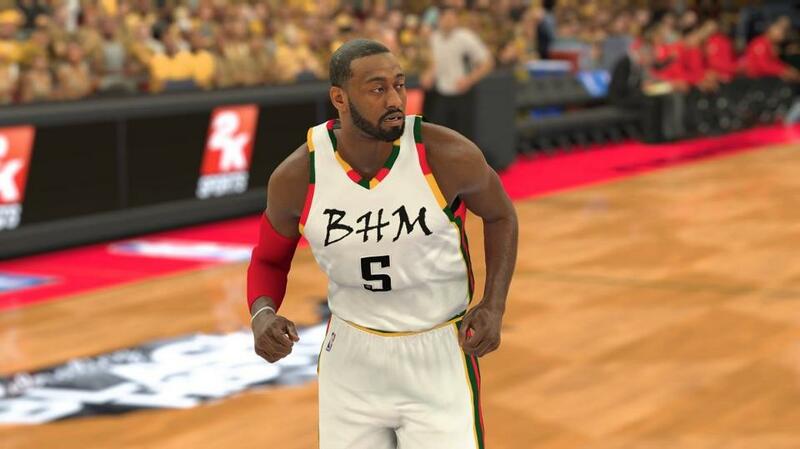 Plus, you can download these uniforms for MyTeam, MyGM and MyLeague squads.